Don’t let the gators scare you, cajun country is a world class sportsman's paradise with endless opportunity. The mighty Lake Pontchartrain is divine to sail across and brilliant to fish in, or for a different landscape the Atchafalaya Basin provides the largest wetland in the United States. In the evenings hit the streets for some local jazz, in Louisiana there is no shortage of local culture. 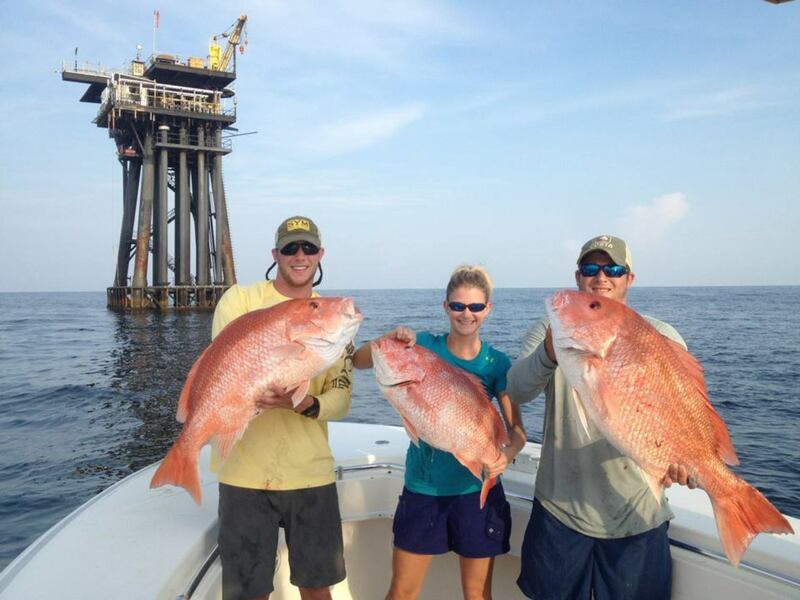 Offshore oil rigs are home to coral-reef ecosystems that attract many large predators, it is unlikely you’ll have much trouble hooking up when you drop a bait. Fishing oil rigs in Venice is fun because of the abundance of rigs and fish. Just about every rig you will come across has something to offer from amberjack to red snapper. Rig fishing has been the go-to method for many fishermen for quite some time given its proven results. With its direct access to the Gulf there are a variety of sailing experiences. For the beginners, there are several schools in the New Orleans area that are very informative and won't break your bank account. 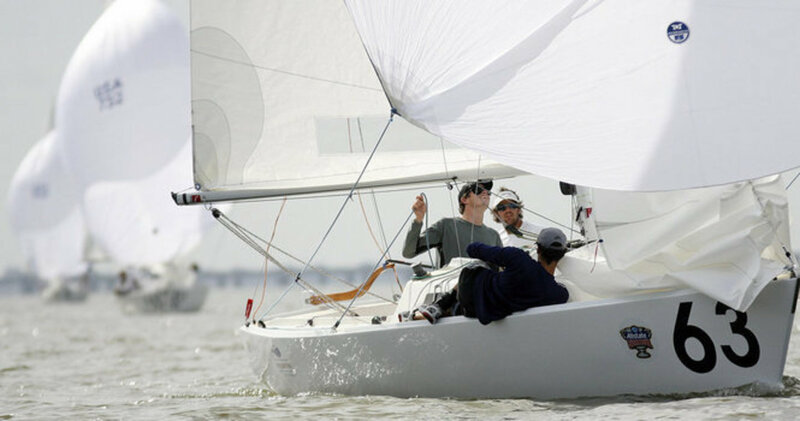 If you are more experienced then you should test your skills in one of the many regattas. Lake Ponchatrain has been the training ground for dozens of Olympic sailors given its demanding and harsh conditions. This is absolutely the largest wetland and swamp in the United States and located in south central Louisiana. It contains almost one million acres of America’s most significant bottomland hardwoods, swamps, bayous, and backwater lakes. The best way to tour this basin is in an airboat where you will be brought into the depths of the basin and other places that are inaccessible by any other type of boat. If you are into photography or you are just a lover of beautiful scenery, then Atchafalaya basin is the place to be. 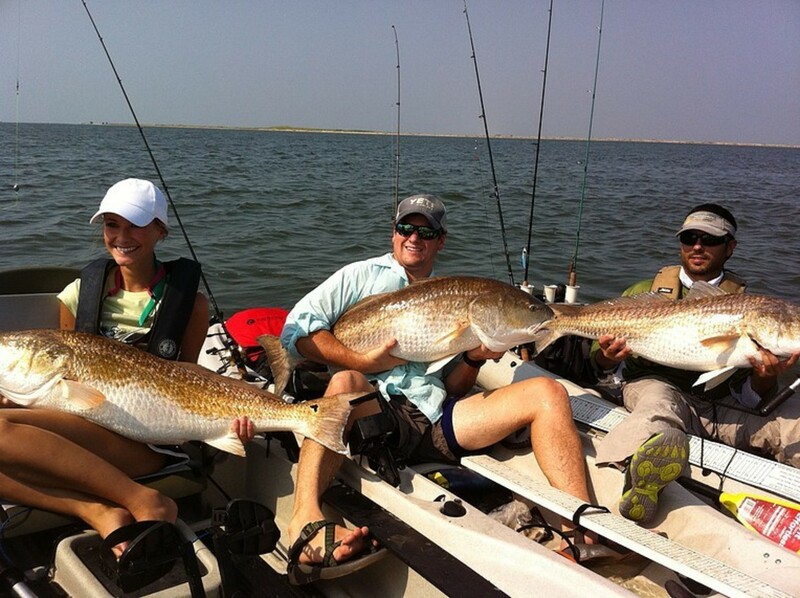 Bull reds can be caught in Grand Isle at any time of the year. The key is having the right bait in the right spot in order to land the fish. Bull reds are dependent on scent more than they depend on vision especially in Louisiana waters which tend to be more turbid and cloudy. Anglers prefer to fish here at night even though bull reds can be caught at any time of the day. 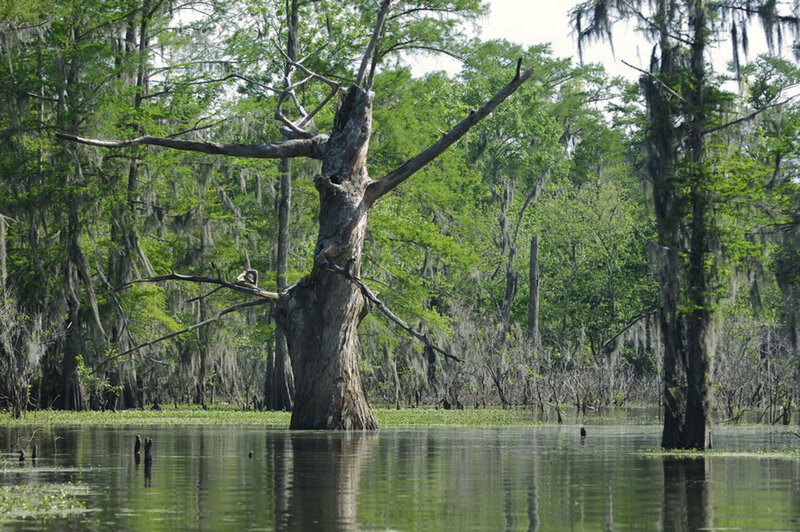 One of the best ways to experience the intricate network of Louisiana’s scenic swamps is by hopping on a guided tour. It is the best way to get up close and personal. Airboats, kayaks, and tour boats accommodate sightseers desire to explore the swamp. You are sure to see plenty of wildlife as you airboat among the moss-draped cypress trees during your exploration. 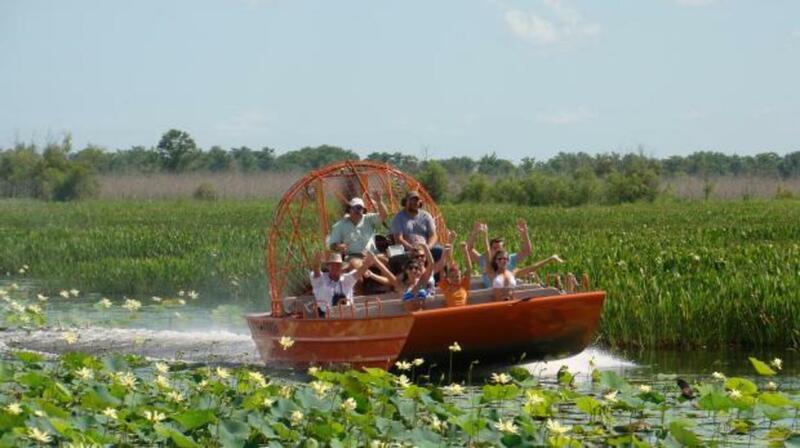 Just get a group together and pick the right airboat, you will definitely have a great time.